USB flash drives are not only a great way to store and transfer computer data, but they are also an alternative to CDs and DVDs when it comes to distributing sermons. Flash drives are smaller and more durable than a CD or DVD and can hold a lot more sermons. They can be played on a smart TV, a laptop, some video game consoles, and in many newer cars. 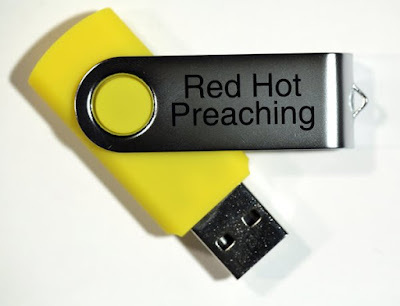 Hopefully, we can get the preaching flash drives into the hands of thousands of people who can listen to the sermons and then pass them on to others. The video flash drives are an excellent tool for educating children since kids tend to want to watch the sermons as opposed to just listening. Using flash drives instead of watching the sermon videos on YouTube requires no internet connection and is a great way to protect young children from reading unwholesome comments or clicking on inappropriate videos. My nephew who is almost ten uses the USB flash drives to watch multiple sermon videos nightly on a laptop and has learned a ton of Bible doctrine as a result. Because of the small size and sleek design, people tend to react positively to being presented with a USB stick preloaded with sermons. These small flash drives are easy to carry around in your pocket and are an excellent resource to leave with new converts at the door when out soul winning. They would also make a unique Christmas gift for a friend or loved one. 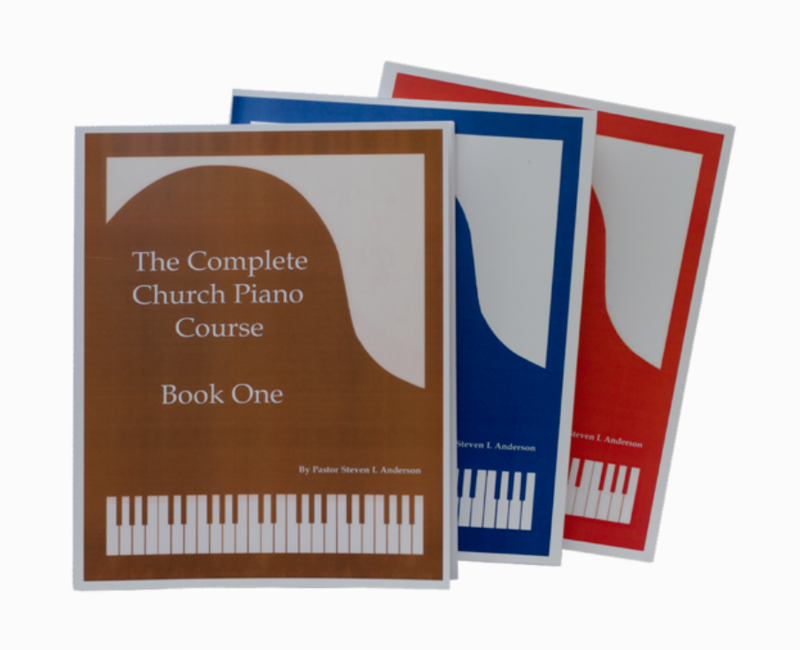 Click here to purchase a variety of USB sermon sticks from Framing the World Productions. USB flash drives and other resources such as CDs and DVDs are always available for free at our church here in Tempe, Arizona. If you live in the area or are able to make the trip, come visit us in person, and we’ll hook you up. Giving someone two this evening - Red Hot Preaching and Prophecy. Ex-JW who wants to be Christian but doesn't know how, already given the Gospel and today we'll give her a KJV and some material (including one of a large batch of After The Tribulation DVDs) - pray we get her saved today! The flash drive is wonderful to listen to on a plane. I fly a lot. My oldest son and DIL live in Brooklyn, NY and I regularly fly SeaTac to JFK. I enjoy the ability to listen to a sermon of choice on the long flight to and from.